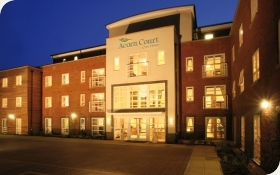 Acorn Court, in Redhill, Surrey, is an elegant purpose-built home offering residential, nursing and dementia care, as well as an empathetic approach to end of life care. 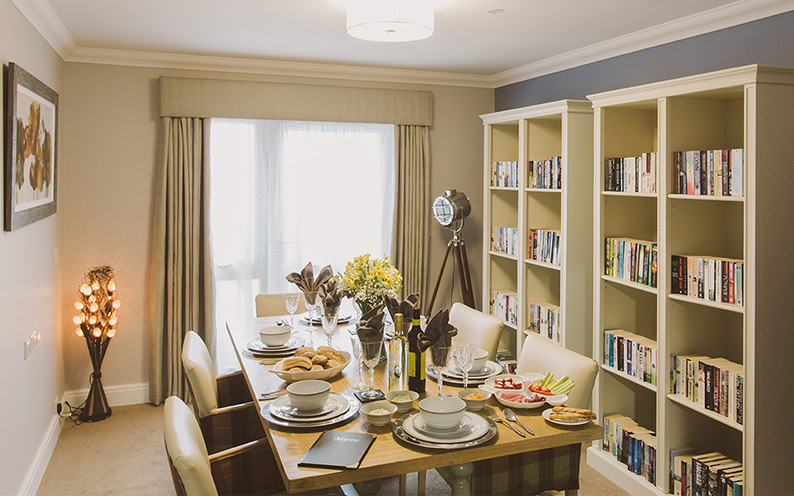 Newly purpose-built Alderwood, in Colchester, is a residential care home, which puts a real emphasis on exceptional facilities from putting green and allotments to private family dining room. 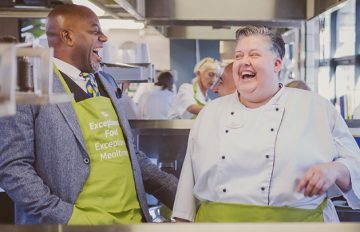 Ashbrook Court in Sewardstone, London, tailors its exceptional care to the needs of each resident, from individual personal care plans to meaningful weekly planned activities. 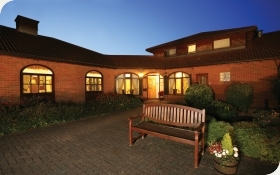 The dedicated team at Bramley Court based at Histon, Cambridgeshire, delivers residential care of the highest standard whether it’s specialist dementia or therapeutic care. A luxurious home, with exceptional and unique facilities. 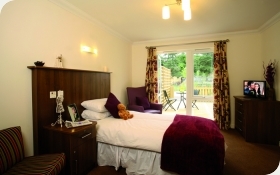 Bridge House Care Home provides high quality residential, nursing and dementia care in a luxurious and homely environment. 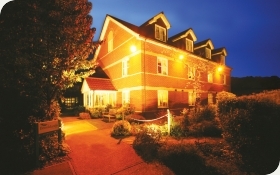 Brooklands houses 70 beds in a beautifully converted 18th century farmhouse. Overlooking the Wensum Valley, Norfolk, the home provides excellent residential, nursing and dementia care. 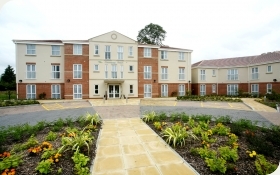 Cherry Wood Grange is a beautiful new care home opening in Autumn 2017 in the heart of Chelmsford city centre, providing quality residential, nursing and dementia care, focused on improving wellbeing and overall quality of life. 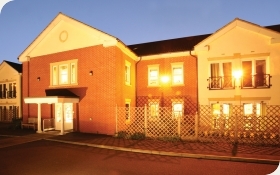 Claremont Court in Guildford, Surrey, is a new purpose-built dementia care home that has thought of everything from nurse call systems for 24-hour care to specialist dementia therapy. 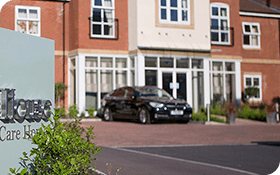 Heathfield Court is a new care home opening Spring 2017 in Northumberland Heath. 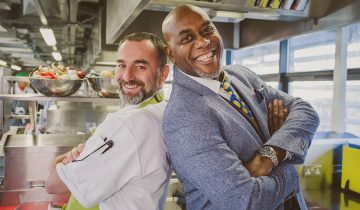 This exquisite home, with beautiful gardens will offer high quality residential, nursing and dementia care that is focused on improving wellbeing and overall quality of life. 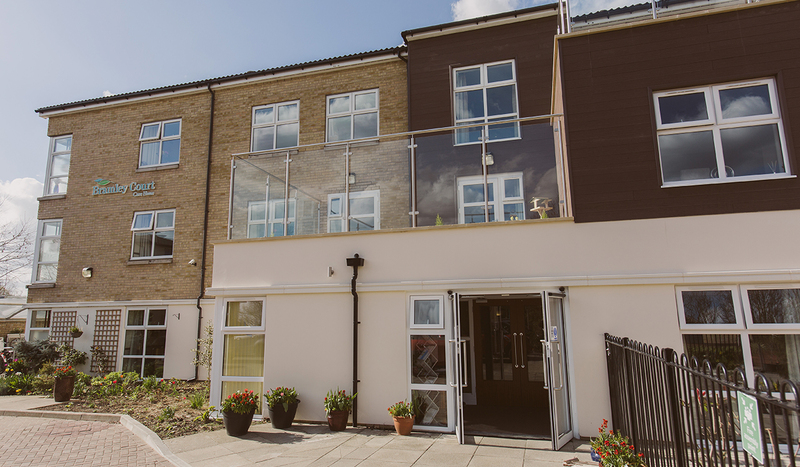 The exceptional care at the dementia care home, Honey Lane located in Essex, is of the highest standard, thanks to its person-centred approach endorsed by Dementia Care Matters. At the heart of the community, Queen Elizabeth Park encourages an active lifestyle, where residents take pleasure in a variety of stimulating activities and outings on a regular basis. 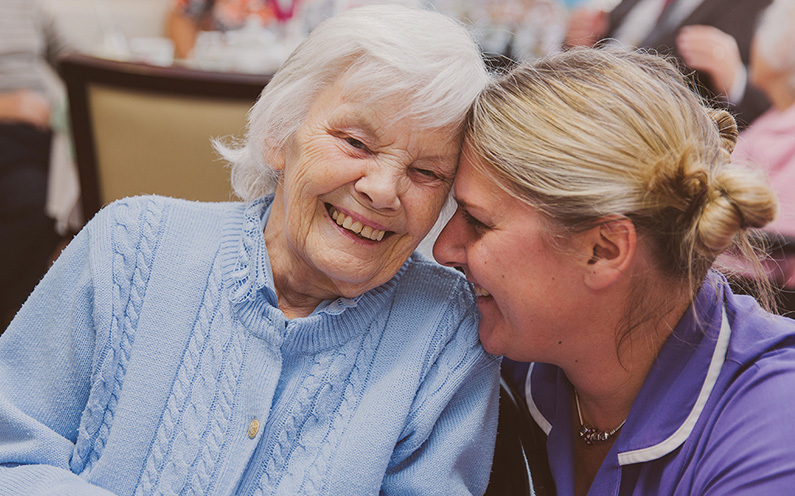 Being awarded the highest possible rating by the Independent Care Quality Commission is testament to the exceptional level of residential, nursing and dementia care offered at The Spinney. 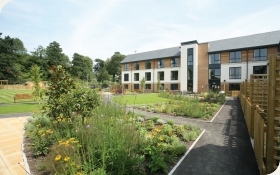 Water Mill House, Hemel Hempstead, is our newest purpose built care home offering residential, nursing and dementia care with a real emphasis on exceptional facilities including a beautiful roof garden and luxury spa. What makes ‘our’ care homes different is that we recognise the truth that these are the homes of our residents, first and foremost. This brings a whole new perspective on how to serve and care for those that choose a Carebase home. We are, in effect, the guests. 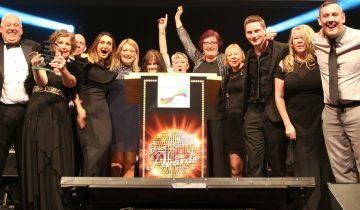 So although we build and operate exceptional care homes, we do not do this out of a sense of personal pride. It is quite the reverse. It is out of a feeling of deep respect and a desire to create the most comfortable and ‘at home’ feeling we can for our residents. This is then underpinned by strength of purpose: to care for our residents as they need and as they wish. There is far more to a Carebase care home than this. But this is our starting point, and to us it is the right one. Browse our homes above or use our home finder to discover your closest home. 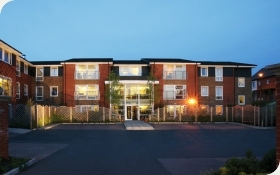 We don’t compromise on quality – our residents deserve the best. 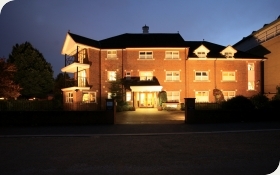 We listen to what they want and create residential care homes that enhance their lifestyle. It’s not so much about a new life but creating a wonderful extension of their existing one.